Manchester United travel to League Two strugglers Yeovil Town for our FA Cup fourth round tie at Huish Park this evening. 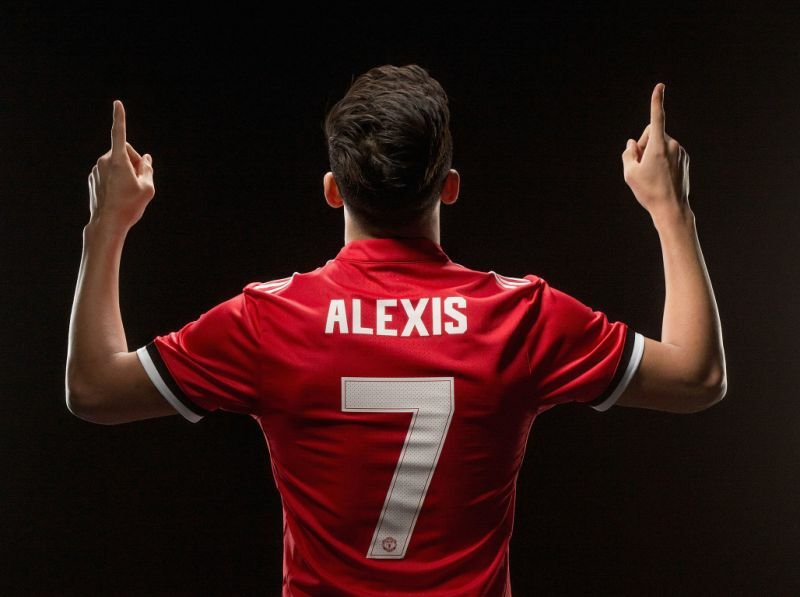 Jose Mourinho announced in his pre-match press conference that Alexis Sanchez will be part of the travelling squad. This has been confirmed as the Express have pictured the Chilean boarding the private jet with his new teammates this morning. The 29-year-old arrived at Manchester United on Monday in a direct swap for Henrikh Mkhitaryan with Premier League rivals Arsenal. David de Gea was not pictured as Sergio Romero is expected to start between the posts. Young goalkeepers Joel Pereira and Kieran O’Hara were both on board the flight. Experienced midfielder Michael Carrick could be in for a recall as he was also seen boarding the plane. Though central midfielders Nemanja Matic, Ander Herrera and Scott McTominay also travelled. With de Gea, Antonio Valencia, Phil Jones, Paul Pogba and Anthony Martial not pictured, it means Mourinho is expected to rotate a number of first team players ahead of our trip to Wembley Stadium to take on Tottenham Hotspur in the Premier League on Wednesday. Previous Article← Can Man Utd win at Wembley? nice list.we r waiting 2 c Alex satchel.